ProPAT aims to develop novel sensors and analysers for providing measurements on composition, particle size and local bulk properties, as well as more traditional but smart sensors for measuring other process parameters, and integrate them into a versatile global control platform for data acquisition, data processing & mining and User Interface in order to measure properties of process streams and products, accurately and in real-time. The platform also provides selflearning and predictive capabilities aimed for dramatically reducing overcosts derived from even slight deviations from the optimum process. To develop affordable high-end probes for chemical composition and particle size analysis. To develop MEMs-based standard sensors wirelessly connected to the data logging System. To develop an integrated process control approach in the mineral, ceramic, non-ferrous metals and chemical industry. Integrating on-line measurement and/or modelling of critical quality attributes with automated feedback control of the process parameters can ensure more efficient control of processes, reducing product variability, thereby preventing products being rejected further down the supply chain. ProPAT aims to develop a flexible, scalable, and affordable process monitoring and control composed based on a variety of Process Analyitc Technologies (PAT). Specifically ProPAT consists of (i) novel NIR sensors and Particle Size analysers and (ii) an integrated set of commercial smart sensors for online real-time monitoring, complemented by data fusion and chemometric models to translate sensor data to predictions of (a) key process parameters and (b) of critical point detection. These elements will be brought together via a versatile Global Control Software Platform for data acquisition, data processing & mining and User Interface that will act as Decision Support System, transforming process data and predictions to useful information for the operators and production managers. ProPAT will thus enable them to increase process efficiency and product quality and reduce primary resources, scrap and off-spec products thereby dramatically reducing overcosts derived from even slight deviations from the optimum process. Increased globalisation and competition are drivers for process analytical technologies (PAT) that enables seamless control, greater flexibility and cost efficiency. 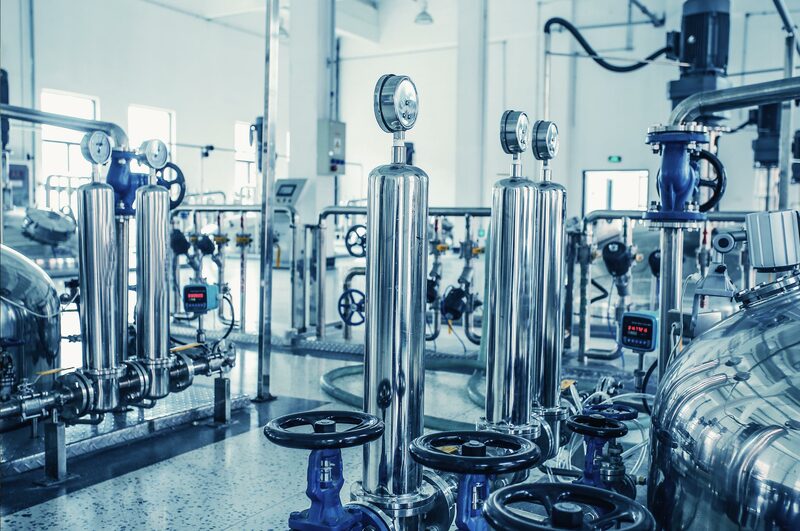 ProPAT will enable near real time closed-loop process control to operate industrial processes at their optimum while ensuring high levels of quality. Through the adoption of ProPAT in process industries, operators will be empowered to monitor progress and halt. Horizon 2020 is the biggest EU R&D programme ever with nearly €80 billion of funding available over 7 years (2014 to 2020). It promises more breakthroughs, discoveries and world-firsts by taking great ideas from the lab to the market. ProPAT is funded under SPIRE-1-2014- Integrated Process Control. A.SPIRE is an international non-profit association formed to represent the private sector as a partner in the Sustainable Process Industry through Resource and Energy Efficiency (SPIRE) Public-Private Partnership (PPP) launched as part of the Horizon2020 framework programme. This new association represents more than 114 industrial and research process industry stakeholders from over a dozen countries spread throughout Europe. ProPAT is inline with the SPIRE roadmap and will deliver a short to medium term impact in the process control and process optimisation technologies for a resource and energy efficient process industry.